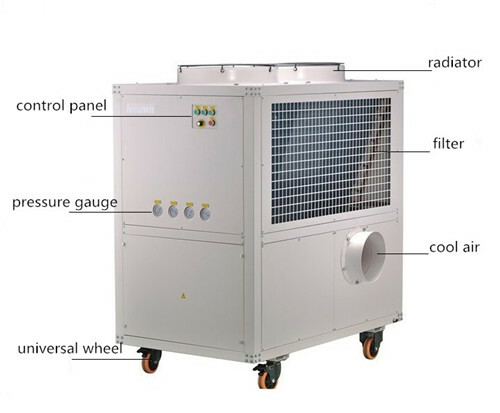 Portable spot Cooler is an air conditioning system that can be placed in a specific area to provide additional cooling when needed, achieve the desired purpose, have strong mobile performance, good cooling effect, low energy consumption, and convenient installation. 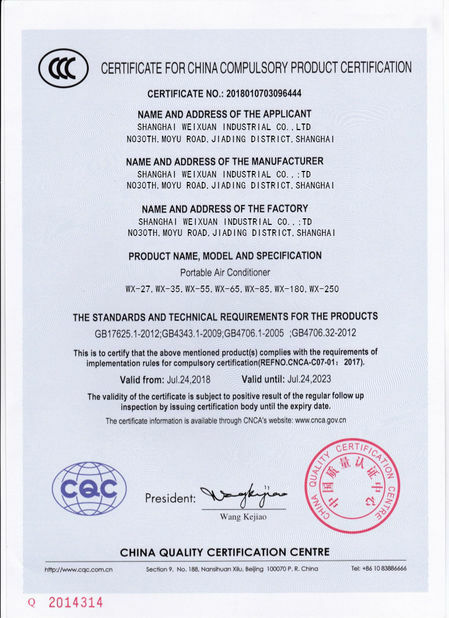 These hot spots in the factory are usually built in important rooms or near important equipment, close to heating equipment, and the whole plant is not convenient for overall cooling. The on-site cooling device not only helps maintain the low temperature in the high-temperature area of the property, but also improves the production efficiency of the factory. 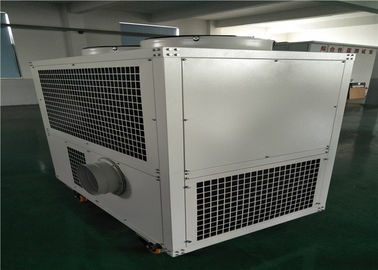 Our portable air conditioner is very flexible to solve the refrigeration problem. Good Packaging: Simulation Animatronic Customer Triceratops are covered with air bubble film before put them into the wooden case, which not only has good shock absorption.